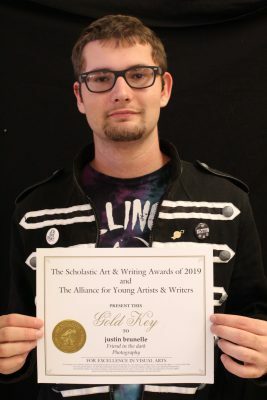 FPCHS art students were honored by the 2019 Scholastic Art & Writing Awards. 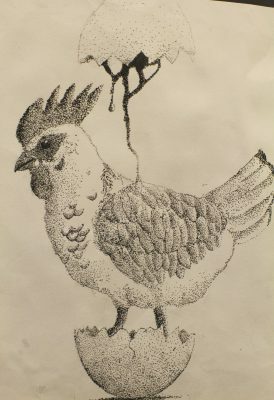 FPCHS student Noah Weston won an Honorable Mention for his Portfolio piece, Prize Chicken. 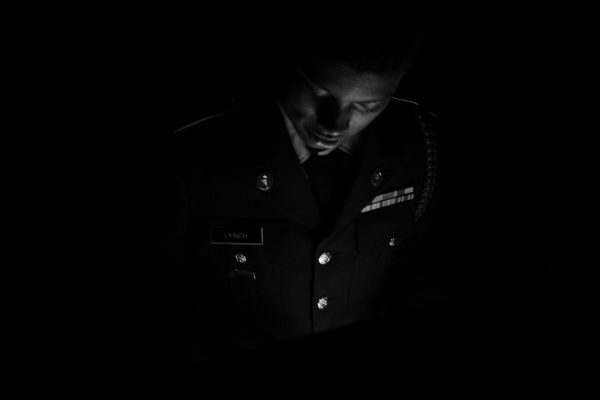 Student Justin Brunelle won the prestigious Gold Key Award from Scholastic for his photograph, Friend in the Dark. 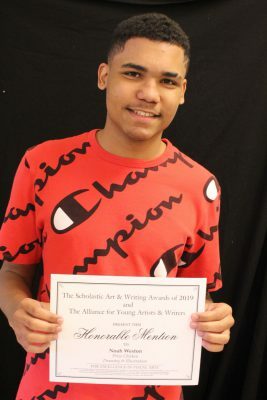 Congrats to these two talented art students! Hot off the press! Save the dates! 2019 SLPS Spring Graduation Dates are announced.